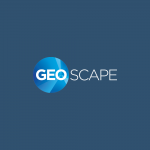 Geoscape is a first of its kind geospatial data product. 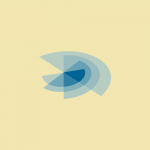 It provides detailed information about buildings and their features, trees and land cover for every address in Australia, delivered to suit location-enabled analytics. 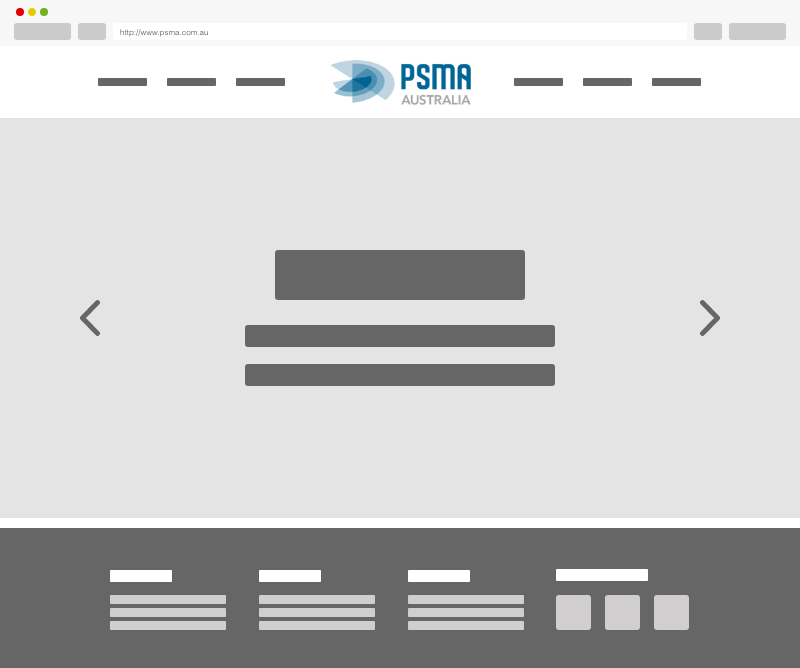 Because of how new and different Geoscape was from the rest of PSMA’s traditional data products it made sense to showcase it in its own microsite. 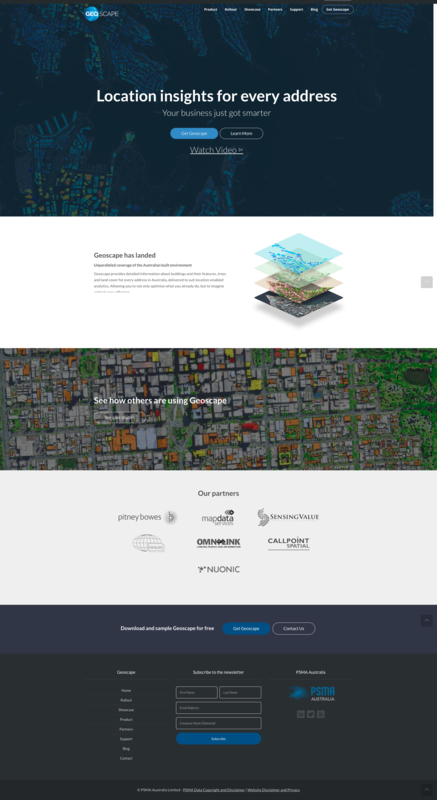 For this project I did the initial mockups + high fidelity designs for the Geoscape website concept, as well as actually implementing the website in the WordPress platform. The live site can now be found here.